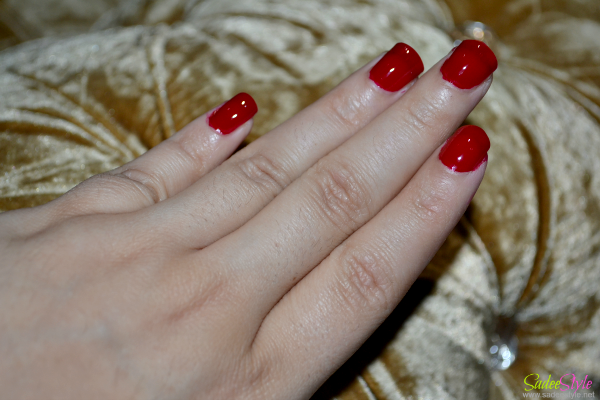 A trend of wearing red nail polish will never fade. I'ts a time consming effort to find a perfect red nail polish and lipstick shade to match your skin tone. Everyone has a different taste and skin colour so a red shade suit me perfect might not look good on you but I'm sharing my best red nail polish shade which is easily available in local market in most afforcable price tag of rupees two hundred and results can be matched with any high end brand nail polishes available in thousands of rupees. Flormar is a turkish brand. There are hundreds of colors to choose from. I've never know it will turn that great on me when I've bought it from super market. I had been a huge fan of OPI Nail Lacquer and loved the ultra shiny finish of opi nail polishes but a thing detained me from buying more Opi's is its sky high prices. I can get 5 flormar shades in same amount of rupees I get just one OPI. If I compare Opi with flormar i would happiliy admit that flormar has an amazing glossy finish without any top or base coat and it doesn't dry too early like OPI. I have this from last year it doesn't dried up neither feel thick or goppy. I would love to grap few more shades. However, It's a Bordeaus Scream Shade no 128. I've a fair skintone this shade suit me perfect. I'm sharing few images above. Hope you like them! 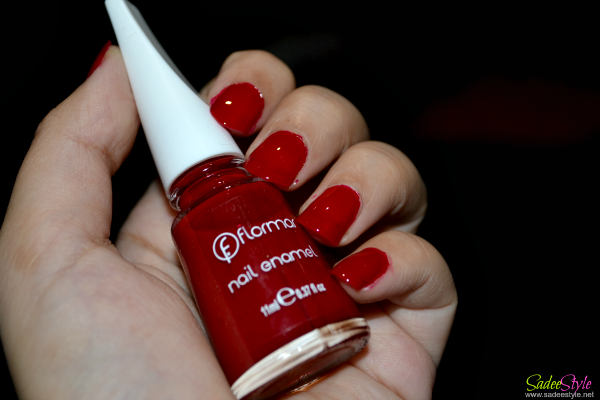 Do you like wearing daring nail polish shades like hot red? Please share you views and ideas.